how or where do I obtain it? You can buy Scathe from the Hidden Merchant in the Necrohol of Nabudis, but I don't think it's available until right near the end of the game. (After the events in the Pharos.) 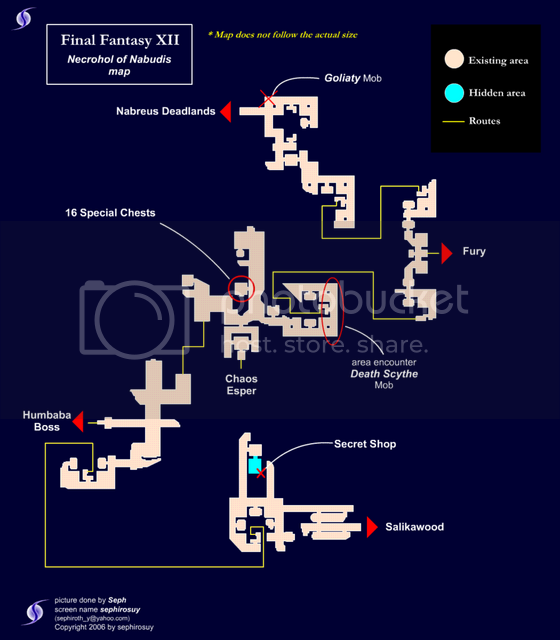 Here is a map of the Necrohol, the merchant is where the Secret Shop is highlighted.